The following slide talks are offered live and remotely. 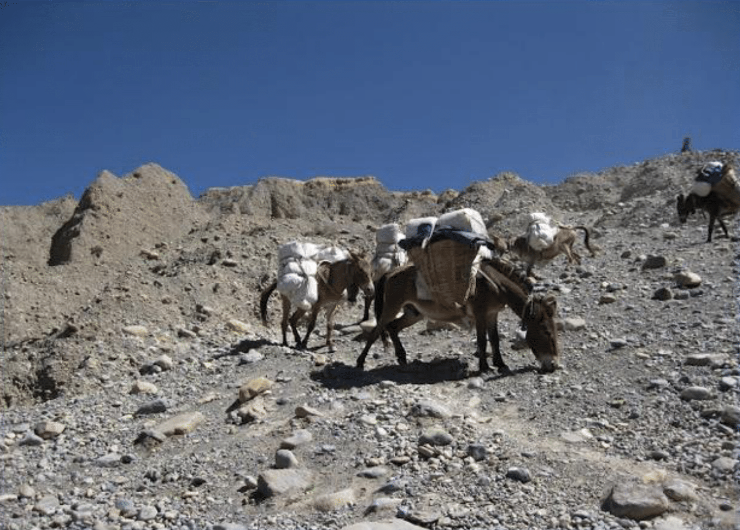 Mules carry duffles and supplies. Upper Mustang, 2011. Photo by Steve Jung. Yaks and dzos carry duffels and camping supplies at higher altitudes. Upper Khumbu, 2002. Day hike to Sarangkot, near Pokhara, Nepal, 2013. 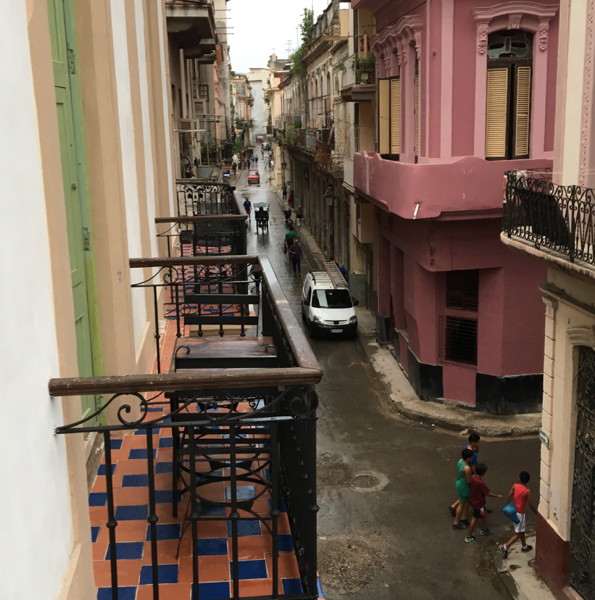 Streets of La Habana Vieja (Old Havana), Cuba, 2016. 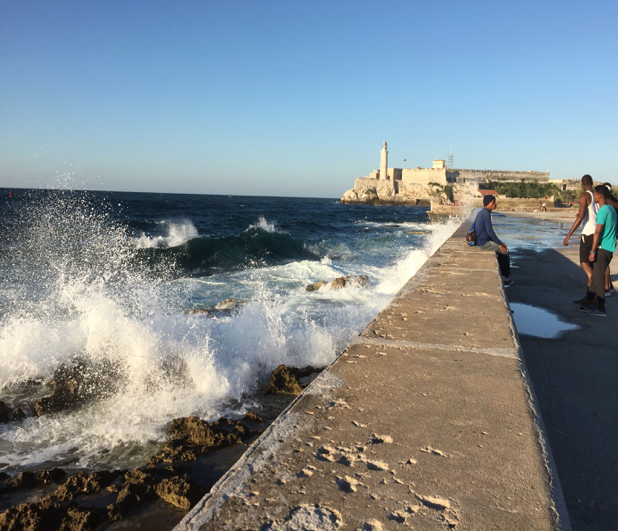 Strolling the Malecón, Havana, Cuba, 2016. Music is the lifeblood of Cuba culture. Old Havana, 2016. Ever-present street theater, Old Havana, Cuba, 2016. 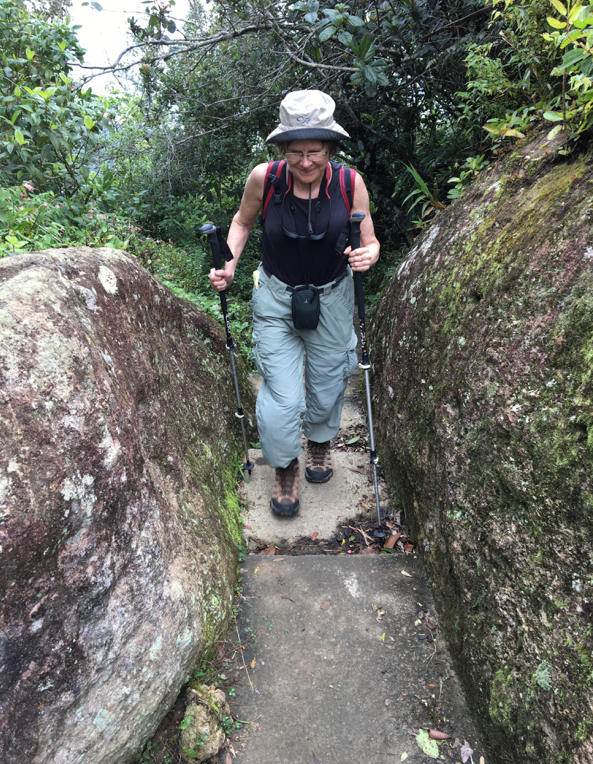 Gran Pierdra trail near Santiago, Cuba, 2016. 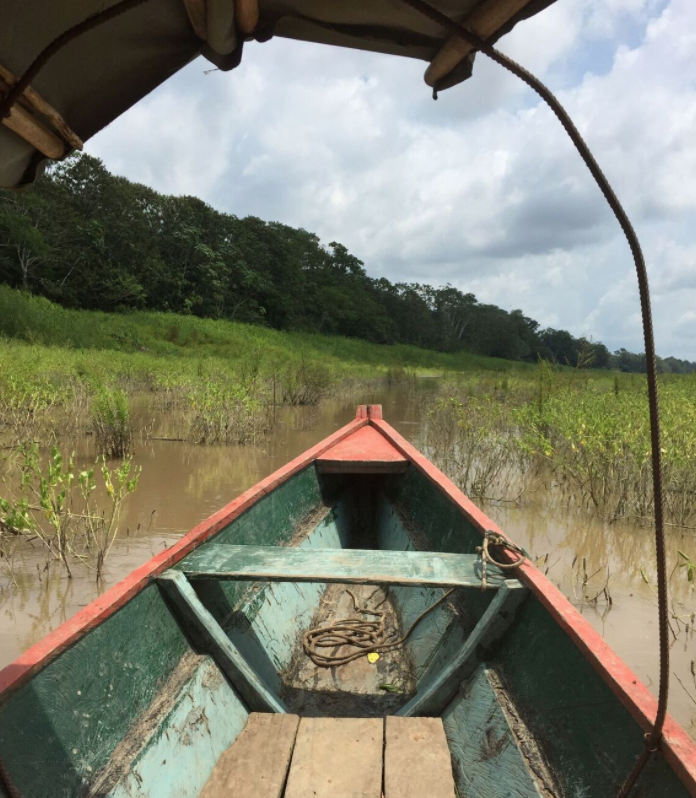 Boat from Leticia down the Amazon to Amacayacu River "bus stop." Colombia, 2015. Two hours later, we were dropped off at the Amacayacu River "bus stop." Amazon, Colombia, 2015. Adolfo from Yoi Ecolodge fetched and safely delivered us. Amazon, Colombia, 2015. Wild animal mural, Mocagua house interior. Amazon, Colombia, 2015. 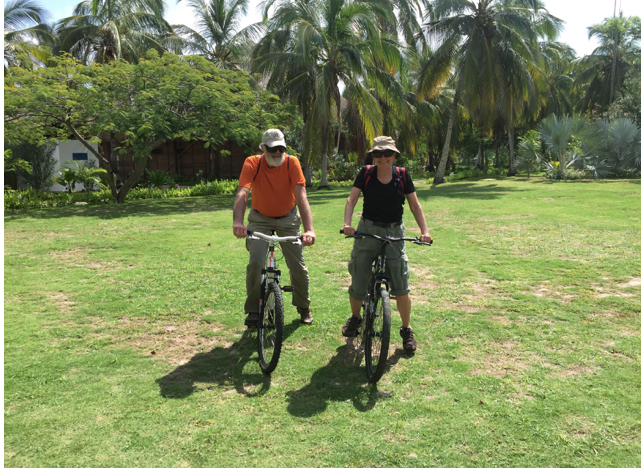 Tourists re-embarking after visit to Mocagua. Amazon, Colombia, 2015. Birding at Yoi Ecolodge, Amacayacu River, Amazon, Colombia, 2015. Friendly Toucan, Cartegena, Colombia, 2016. Exploring Punta Faro, Isla Mucura Island, Colombia, 2016. School in fishing village, Isla Mucura Island, Colombia, 2016.